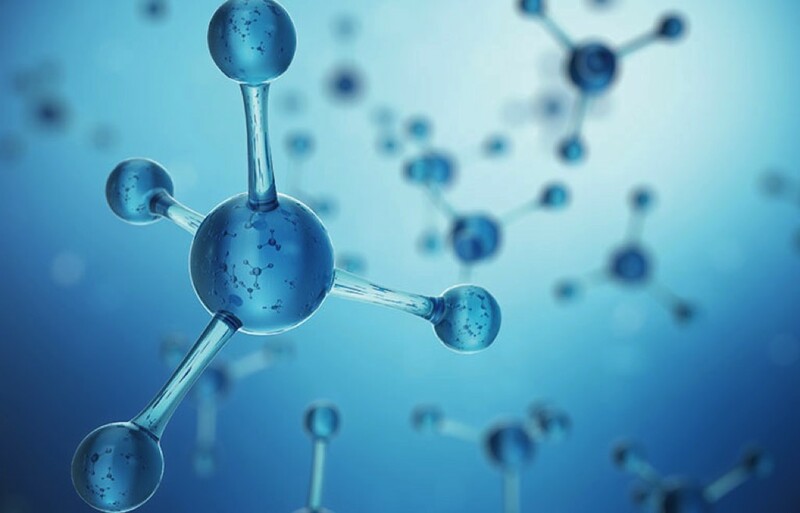 Nanotechnology basically refers to the technology of utilizing particles with very small size, nano. Nano is a unit of measurement which means one-billionth of a meter, which is extremely small. One example of naturally occuring nanoparticle is zeolite. Zeolite is used as fertilizer by some industries. Viewing the benefits of nanofertilizer, materials are now engineered for this use. Nanoscale fertilizer: these are nanoparticles that contain nutrients. 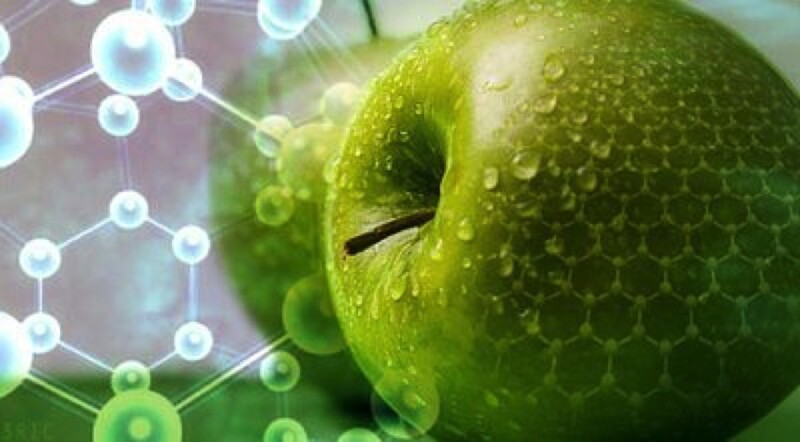 Nanoscale additives: traditional fertilizer added with nanoscale additives. Nanoscale coating: traditional fertilizer coated or loaded with nanoparticles. Using nanofertilizer to supply nutrients to the plants not only is efficient, but is also not harmful to the environment. This is so, using nanofertilizer reduces leaching as it is easily and quickly absorbed into the roots. Next, the slow and controlled release of nutrients do not stress up the plants. There is also an improvement in nutrient uptake and water holding capacity. With all the proper nutrients provided, the plant productivity and health will also be improved. Slow release: nutrients are slowly released over a period of time. 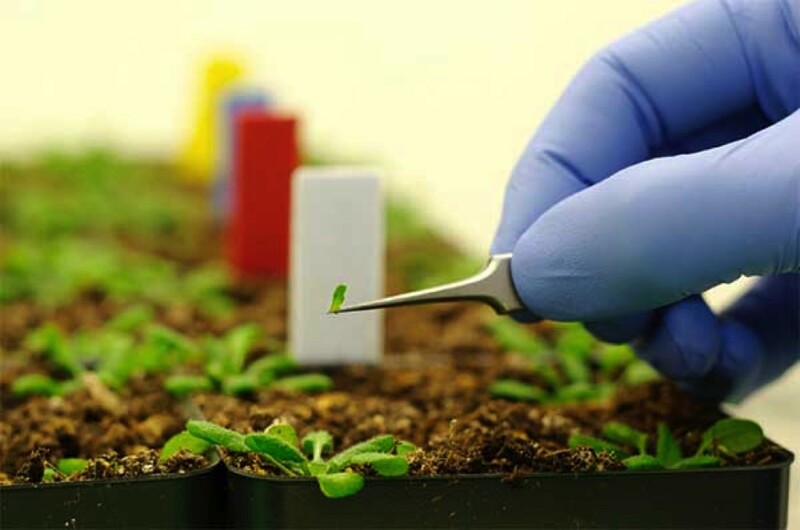 Quick release: nanoparticles break up upon contact with surface of plants. Moisture release: released with presence of moisture. Specific release: nutrients released based on certain conditions such as chemicals or enzymes. Heat release: nutrients released when the surrounding temperature exceeds a set maximum temperature. The nanofertilizer industry seems promising but more research is needed in order to produce in large capacities.